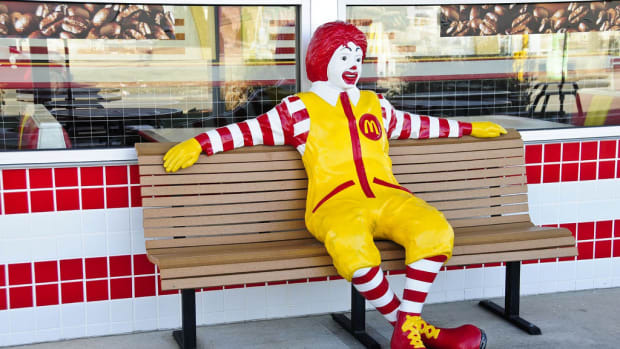 McDonald’s heyday as the King of fries and dollar burgers seems to be coming to an end. 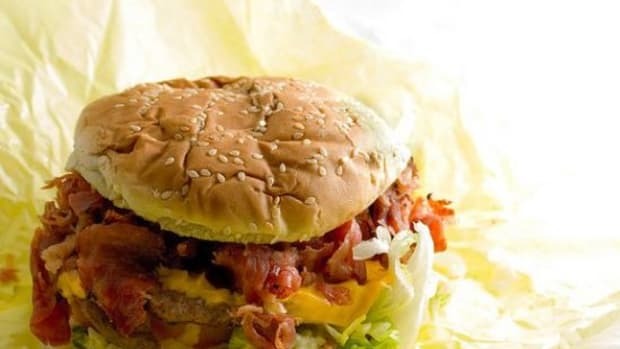 The fast food giant has already closed 350 stores this year—some in the U.S.—and more closings are anticipated throughout the year in an effort to boost profits by cutting losses. Another 350 stores are expected to close later this year, mainly throughout the U.S. and Asia. 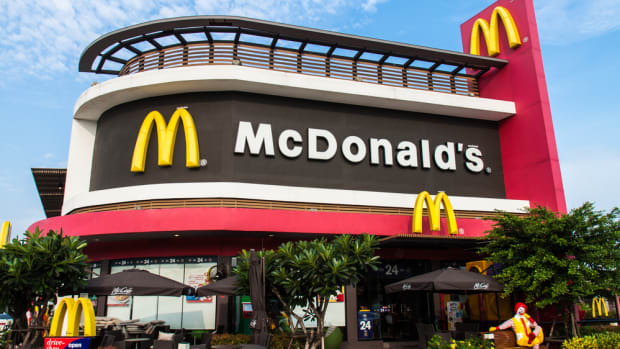 And even though that may seem like a small dent in McDonald’s empire—the chain has more than 32,000 franchises worldwide—it’s a sign the restaurant chain is very concerned over its lagging sales. The chain recently announced an 11 percent revenue decline and 30 percent profit-loss for the first quarter of 2015, “a continuation of its troubles in the last two years as it has struggled to compete with new U.S. competitors, a tough economy in Europe and a food safety scare in Asia,” reports TIME Magazine. 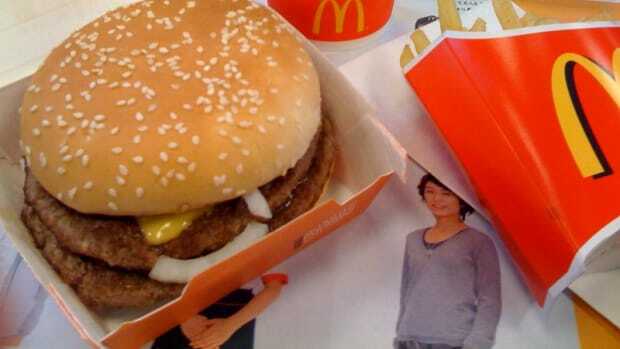 According to TIME, McDonald’s has been seeing sales drop particularly fast in China and Japan—once fast-growing locations as the chain brought it’s sought-after American food to the booming Asian economies—now two areas where underperforming stores have already been closed. 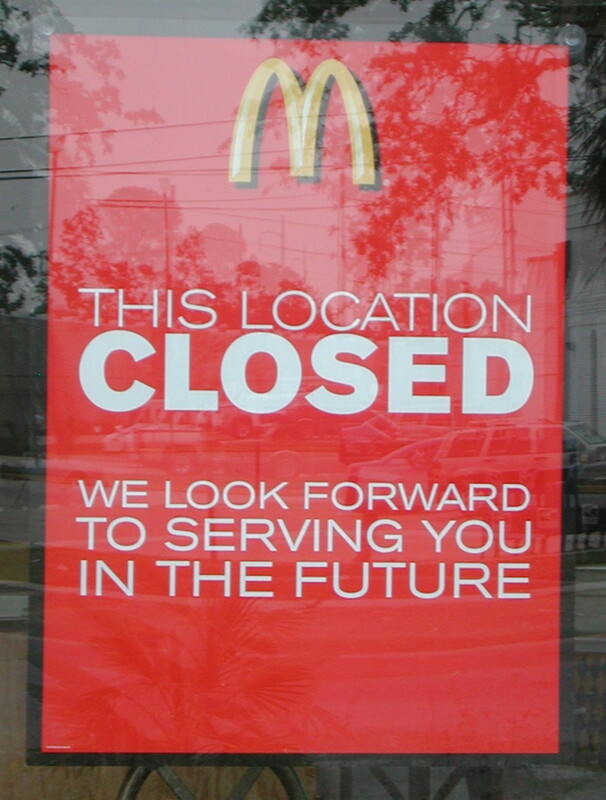 McDonald’s isn’t voluntarily closing down its stores, either. 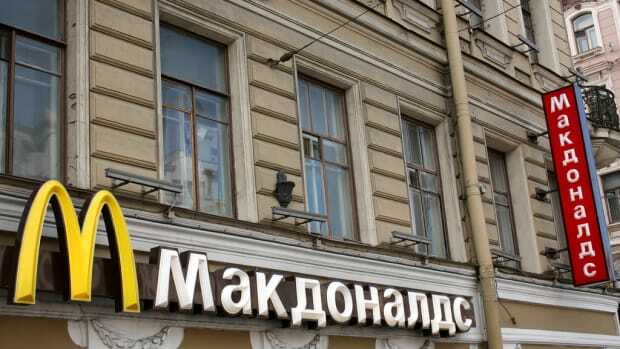 Russia recently shuttered a few locations over what government officials said were health violations that "cast doubt" on the quality and safety of the chain&apos;s food—a move that certainly impacted customers&apos; enthusiasm around the world. 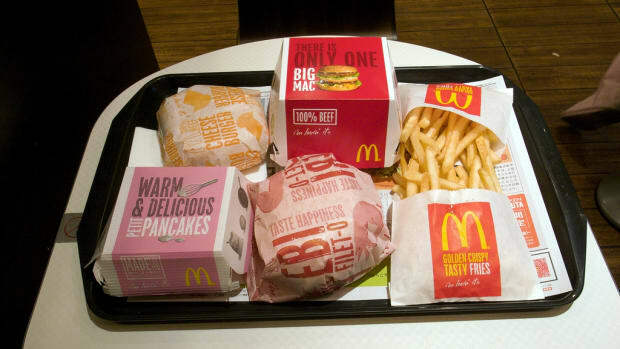 McDonald’s has been in a tailspin panic mode for several years, attempting several bizarre strategies to boost its sales. During the last Super Bowl, it kicked off a campaign promising free food to customers—“Pay With Lovin’”–giving customers the opportunity to smile, call their moms or give someone a hug instead of paying for their meal. The chain also slashed menu items, in what it said was an effort to "simplify" based on what generates the most sales. It then took aim at “foodies” in a recent commercial, making fun of vegetarians, soy protein and even attacking the Holy Grail of healthy food: kale. Yet rumor has it McDonald’s may be launching a kale salad of its own to help boost its sales. The company is expected to announce a “turnaround strategy” early next month. 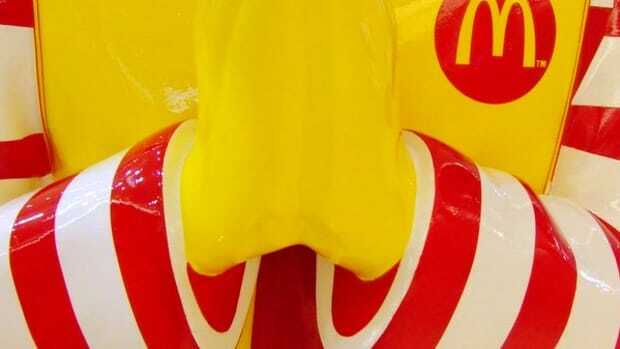 But even kale may not be enough to give the golden arches their sparkle back. 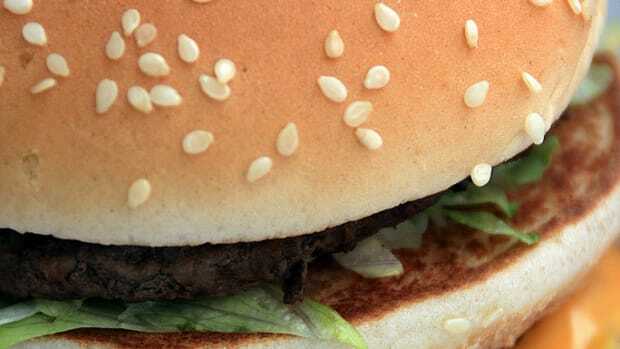 As other fast food chains like Chipotle continue to deliver healthier fast food options, consumers aren’t as eager to give their money—or their hugs—to McDonald’s. Tyson Foods, McDonald’s main supplier for chicken products, recently announced it was moving away from human-use antibiotics in its factories, mostly in part to McDonald’s plan to remove antibiotics from its chicken products. It’s a step in the right direction, one consumers are certainly concerned about, but the chain’s sales continue to decline even despite its commitments.